The major surprise last week at the presentation in Málaga for next years “Vuelta de España” was the announcement of a stage up to the Caminito del Rey from Alhaurin de la Torre (on day two). 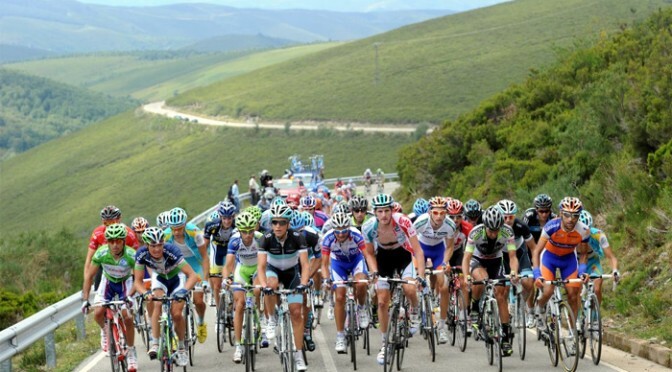 So if you are planning to see this world famous cycling race then it’s probably best to book somewhere to stay in the area as soon as possible…. Some options for accommodation in the area can be found here. 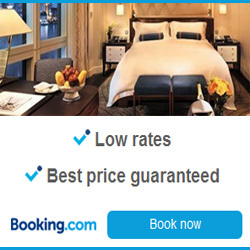 I really would suggest booking now or as soon as possible.